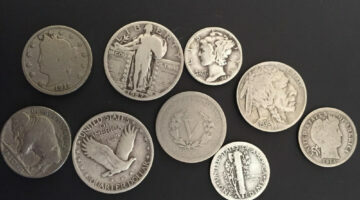 The U.S. Mint has made nickels since 1866 in this order: Shield Nickels (1866-1883), Liberty Nickels (1883-1912), Buffalo Nickels (1913-1938), and Jefferson Nickels (1938-present, except for 2004-2005). 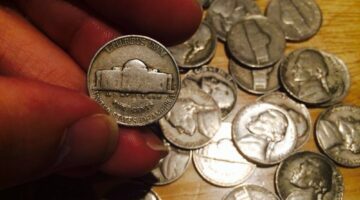 Here, experienced coin collectors are sharing fun ways to collect nickels, how to grade nickels to determine their condition & value, which nickels are the rarest & most valuable (including silver nickels), and how much your U.S. nickels are worth. 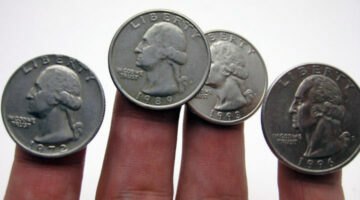 You probably have nickels worth more than face value in your pocket change or coin jar right now. 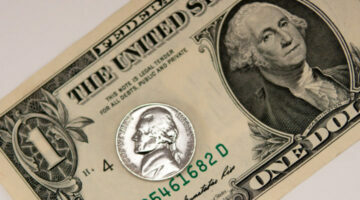 Here’s a list of the most valuable nickels to save, not spend. 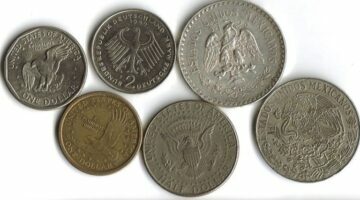 Ever thought of fake coins as worthy of your time? 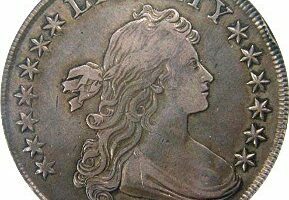 Many counterfeit coins are gaining a spot in some numismatists’ coin collections. Find out why here. Got any old nickels in your possession? 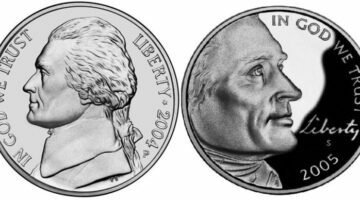 Check out the 1965, 1985, and 2005 historical values of Jefferson nickels. 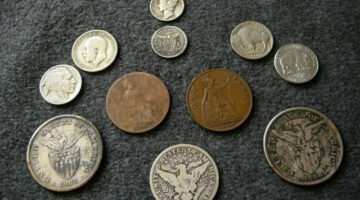 Have some old Buffalo nickels in your possession? Wondering what they’re worth? 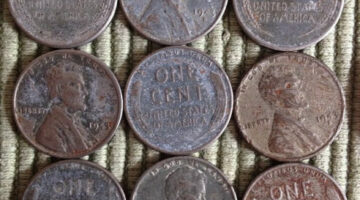 Check out the 1965, 1985, and 2005 historic values of Buffalo nickels. 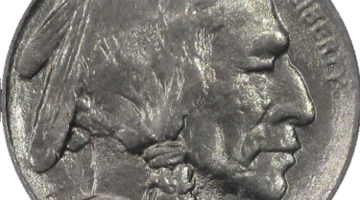 What To Look For In Damaged Coins – Example: Is This A Nickel Error Coin Or Post-Mint Damage? 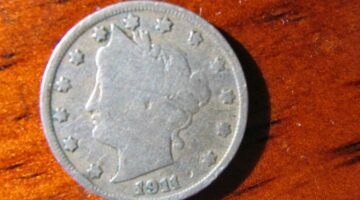 Is this is a nickel error or simply post mint damage? Find out the answer! 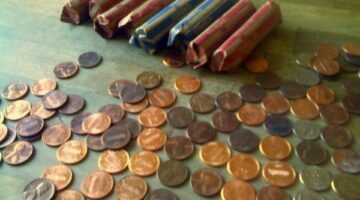 What’s the difference between being a coin collector and a coin hoarder?